i love love this!!! 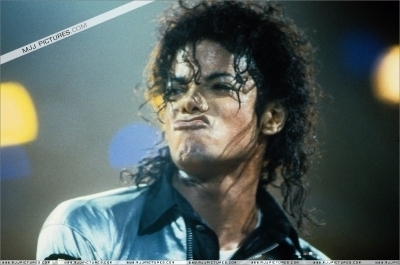 lmao i love the faces he makes they're soooooooooooooooooo cute!!!!!!!!!!!!! !